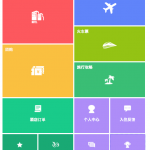 Strategic Decision Initiative Inc. and Itokuro Inc. announced Japan-zaixian.cn, their joint-operated portal providing Chinese travelers with information about Japan, will cooperate with China's largest online travel service provider Ctrip.com. 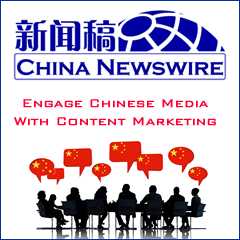 Japan-zaixian.cn will publish information with Ctrip.com's Japan-related information on tourism. Besides consulting travel information about Japan, visitors of Japan-zaixian.cn can also read the special topics about Japan's tourist attractions. This may be helpful to Chinese tourists. Janpan-zaixian.cn is now co-working with Japan's tourist attractions, airlines and hotels to enrich tourism information to provide more online information for Chinese tourists.